Home / EXCERPT BOOKS / THE FERLING REMIXES – SPONSORSHIP! 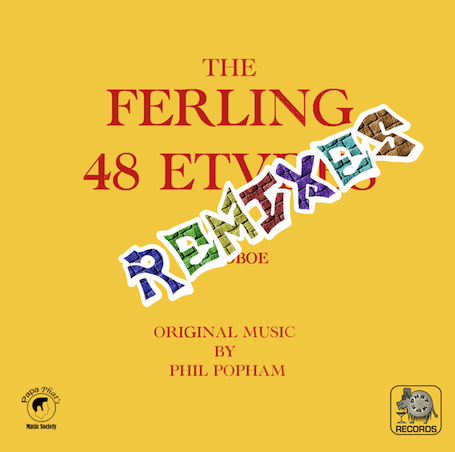 THE FERLING REMIXES – SPONSORSHIP! Sponsor a helpful and educational BACKING TRACK added to your favourite Ferling Etude! For only $40, you can help complete the full set! You will be a lasting part of oboe history and pedagogy! All REMIXES will be available for FREE! FOREVER! Remember to say *which* Etude you’d like in the “Additional Information/Notes” section at checkout! See below for the list of Etudes already sponsored! No. 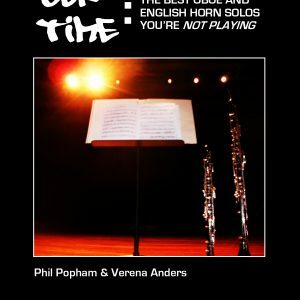 9 – Terry Halvorson, Jr.
OUR TIME: THE BEST OBOE & ENGLISH HORN SOLOS YOU’RE NOT PLAYING!